This sound 29.14 hectares (72 acres) grazing property is located just 5 km south of Town on the New England Highway. Divided into 8 paddocks with a good super history and a carrying capacity of 24 breeders. Watered by 2 dams, frontage to Tenterfield Creek and an average rainfall of 33" p.a. Nestled behind the pine plantation sits a brick homestead. Features include three bedrooms, lounge room with combustion heater, dining and kitchen area with gas stove. Other improvements to this property consist of steel stockyards, 36' x 48' hay shed and airstrip. 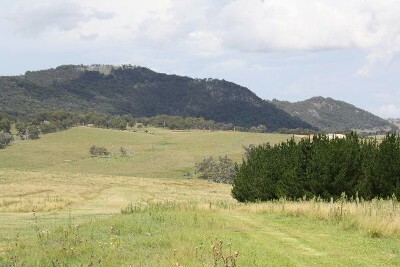 This property is ideally set with exceptional views overlooking the Tenterfield dam and township. Call today to arrange and inspection!